During his 28 years in Florida, James became a self-proclaimed "expert" on all things Florida. 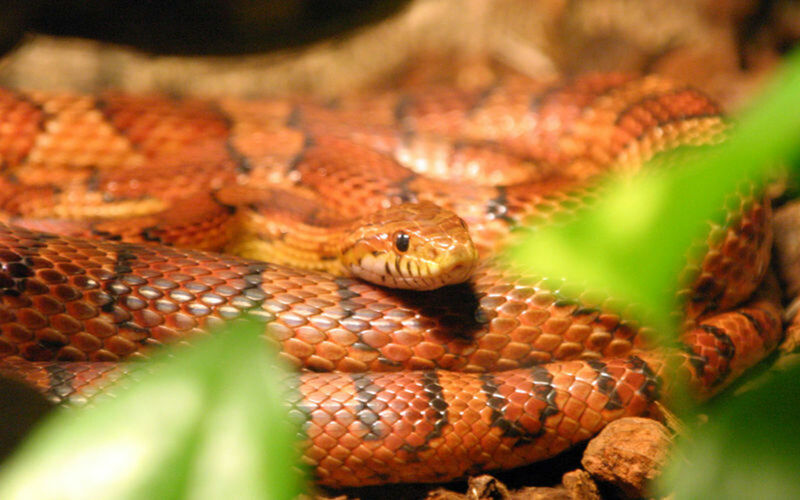 Florida is home to over fifty species of snakes, but only six species are venomous. Snakes are generally not a problem if left alone. It is a good idea, however, to learn how to identify the species of snakes that can cause harm. The Florida cottonmouth, also known as a water moccasin, is found all over Florida. 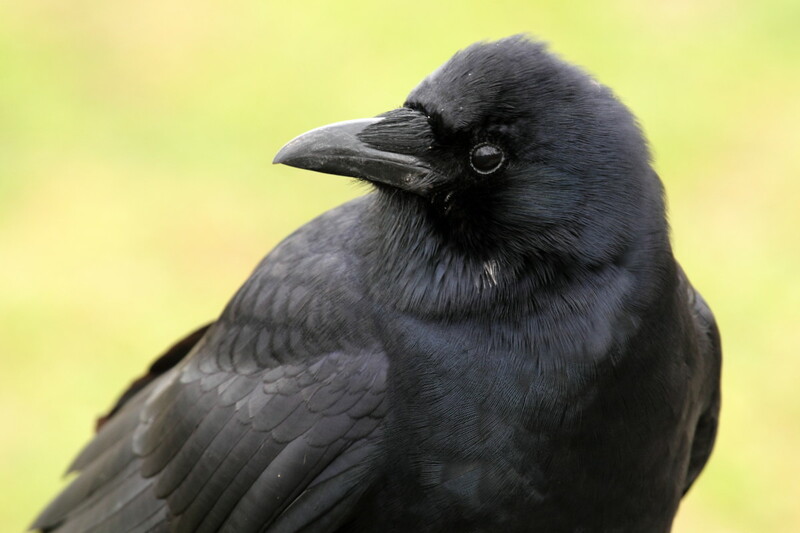 Their colors can be anything from black to dark green to brown with white bordering the eyes. They have been known to get as long as six feet, but usually average two to three feet in length. Found in or near fresh water, this species of snake can become aggressive when disturbed. The cottonmouth bite is rarely fatal when medically treated. Pigmy rattlers are usually about a foot long but can grow up to two feet. They are gray with a black to dark brown spot pattern with an orange stripe along the back interrupted by the darker spots. The head of the pigmy has a pit between the eyes that acts as a heat sensor. The tip of the tail has a small rattle that makes a faint buzzing sound. The pigmy can be found throughout Florida near water or in the scrub pines and palmettos. 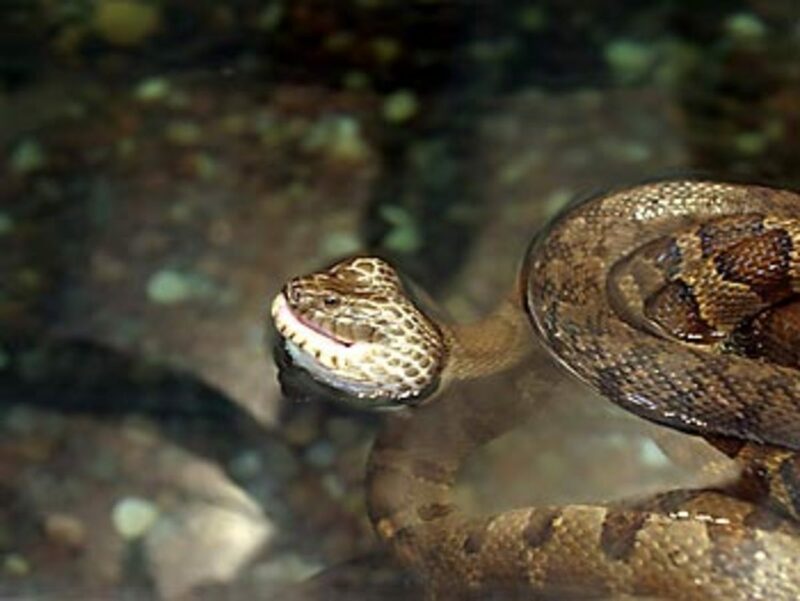 These snakes can be aggressive and have a painful bite that is rarely deadly; these snake bites, however, may be serious enough to require amputation of the afflicted body part. The eastern diamondback is the largest rattlesnake in the world. When born, they are a foot long and can reach six feet in adulthood. 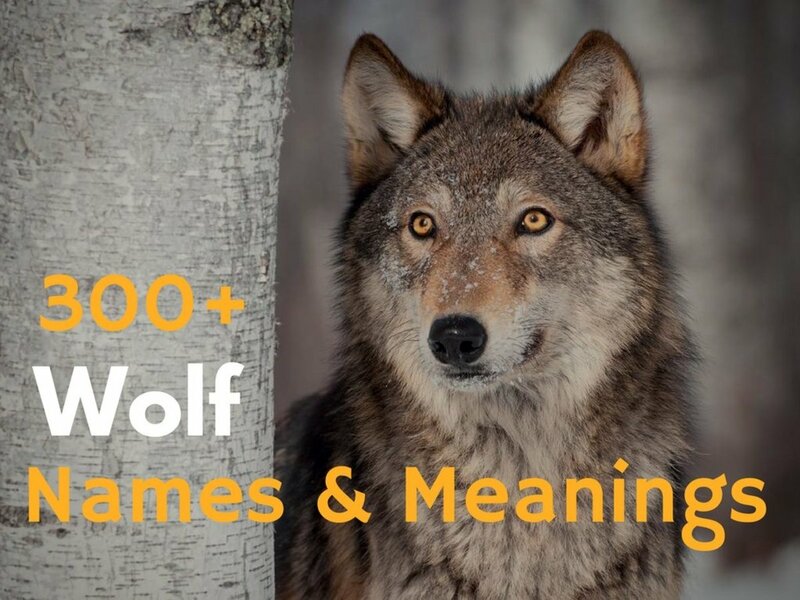 They have a distinct diamond pattern with brown and/or black markings. The rattle on the tail averages about two inches. Usually found in dry, wooded areas, they have been known to wander near water. Having enough venom to kill five or six people in one bite, the eastern diamondback would prefer to avoid people rather than encounter them. Easily confused with the harmless Florida king snake, the coral snake has a black head with a yellow band on the neck. 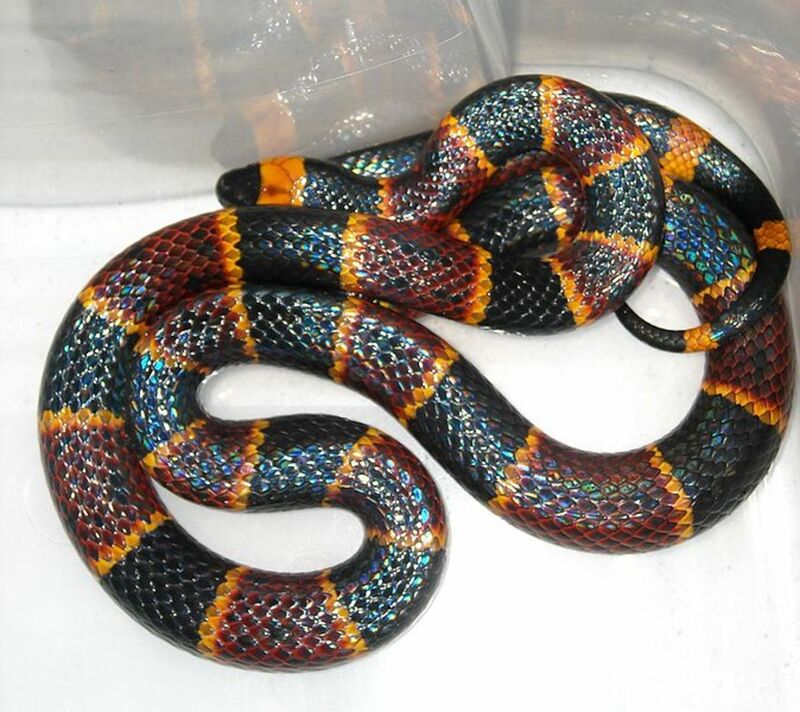 The pattern continues down the length of the body with red bands alternating with the black bands, however, the red and black never touch because they are separated by yellow bands. 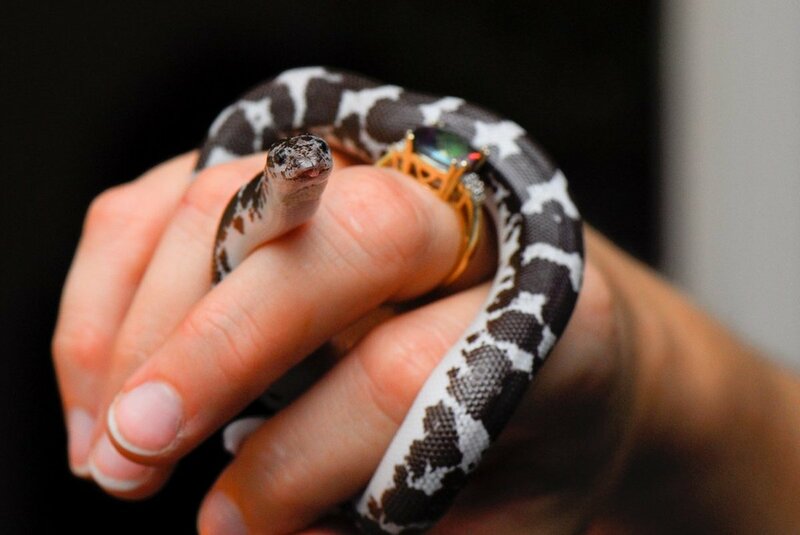 The similar king snake has the black and red touching. The coral snake grows about two feet and can be found in dry areas and wetlands. The fangs are short and the snake must gnaw on the victim to get a good bite. A coral snake bite is rare with no fatalities being reported since the 1960s. Incidentally, coral snakes are less venomous in southern Florida than their counterparts in the northern half of the state. Only found in the Florida panhandle, the Southern copperhead inhabits damp areas and wetlands. These snakes are brown with a black hourglass pattern and normally don't get longer than three feet in length. Copperhead bites are rarely fatal. If bitten, medical treatment should be sought. Their venom is so mild, however, a lot of people familiar with copperheads don't even seek treatment. Canebrake rattlers grow just over three feet long and are brown with black bands with an orange colored stripe that runs down the back. These snakes are only found in the northeast part of Florida and in swampy areas and wooded areas. These rattlers aren't as aggressive as other species, but should still be respected. Some say the venom can be just as bad if not worse than the diamondback rattler.